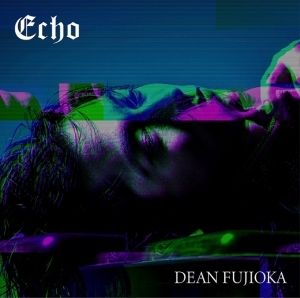 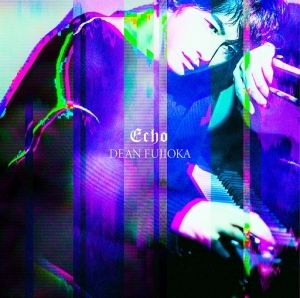 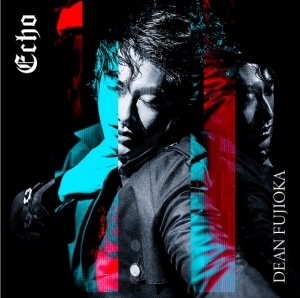 DEAN FUJIOKA 2nd Single「Echo」2018.6.20 Release! 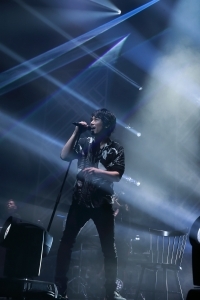 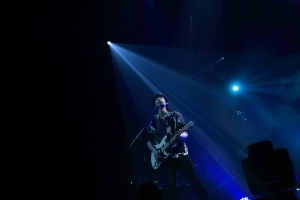 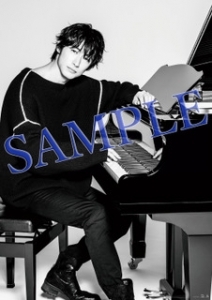 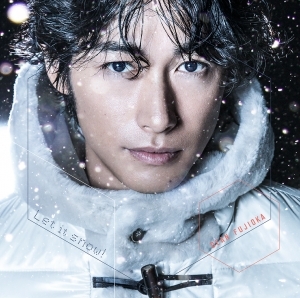 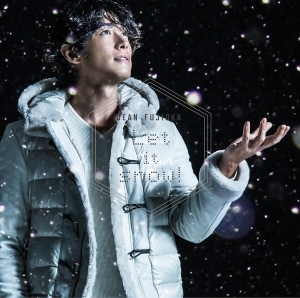 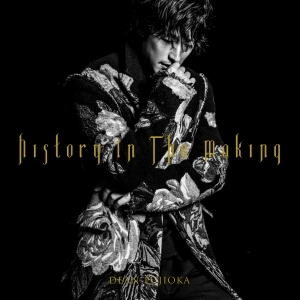 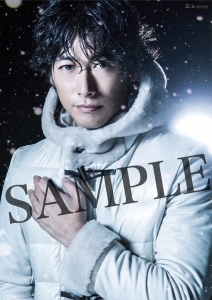 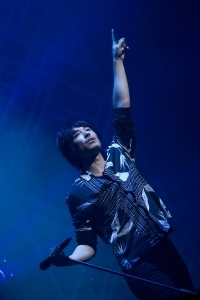 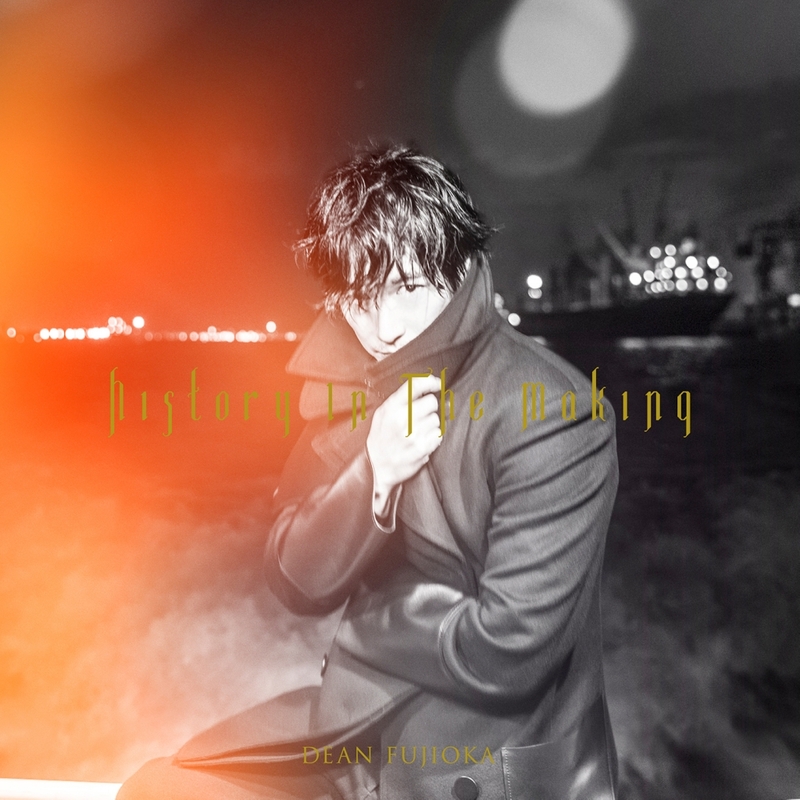 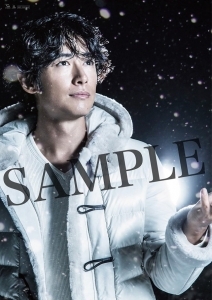 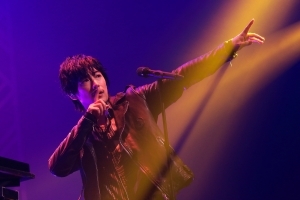 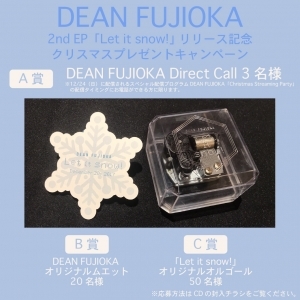 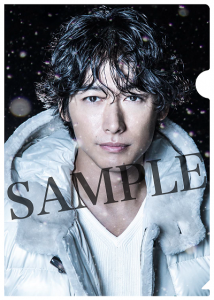 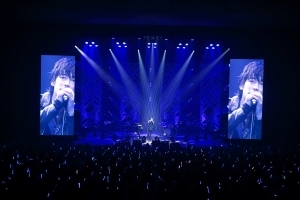 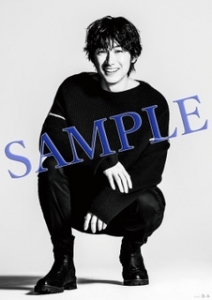 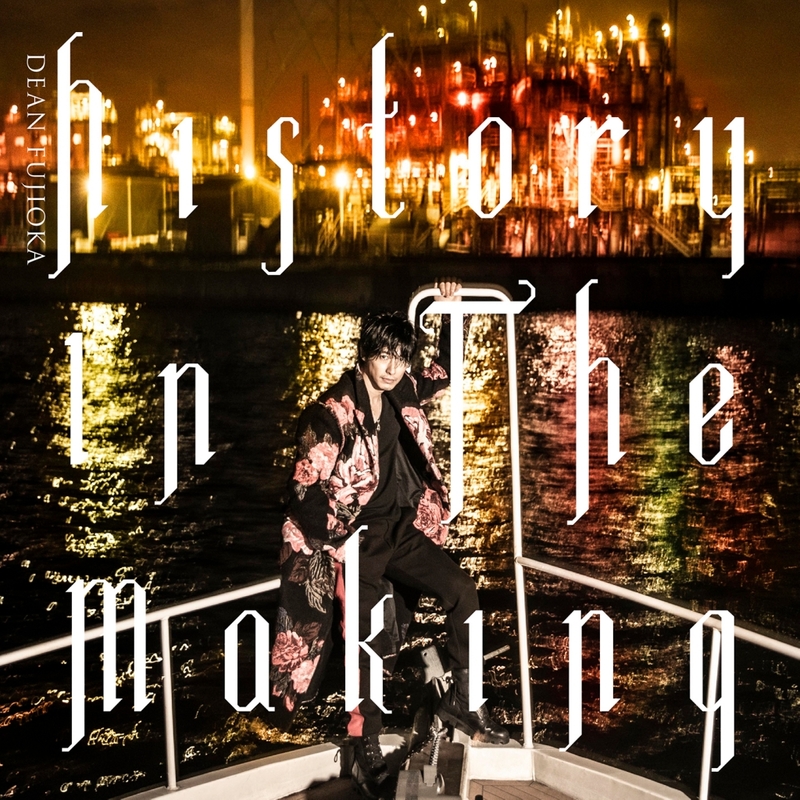 DEAN FUJIOKA DEAN FUJIOKA「Let it snow! 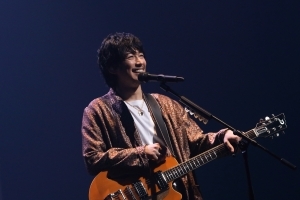 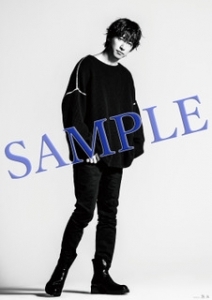 YUC’e Remix」2018.2.4 配信Release! 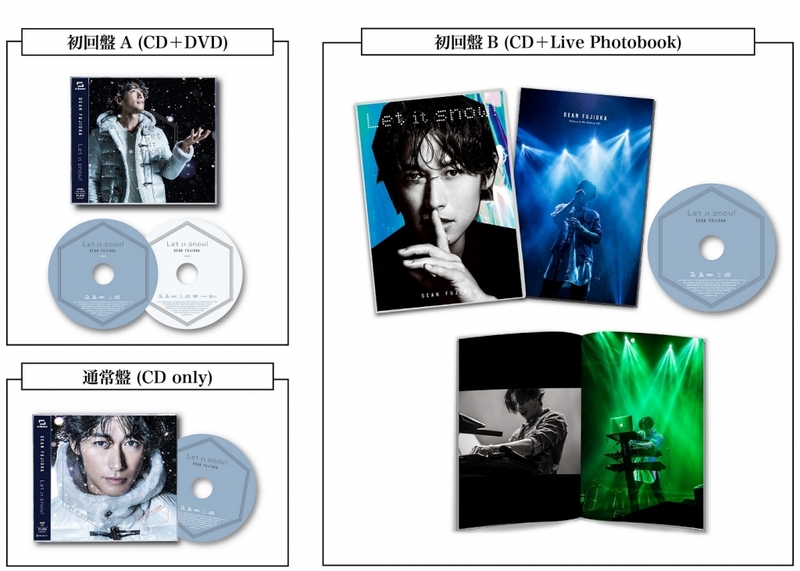 DEAN FUJIOKA 2nd EP「Let it snow!」2017.12.20 Release! 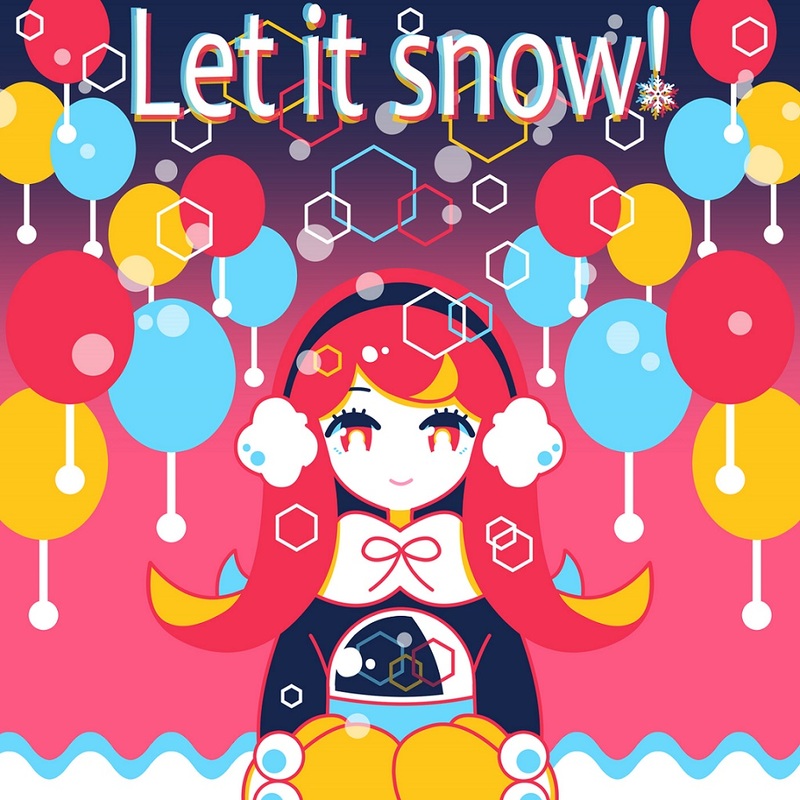 2nd EP「Let it snow!」2017.12.20 Release!